$4,995 Prices do not include Shipping & Handling. 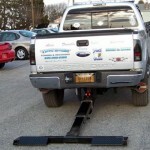 Lift and Tow’s 5 Series hidden wheel lift system provides an easy and affordable way to transform your pickup truck into a professional tow machine. 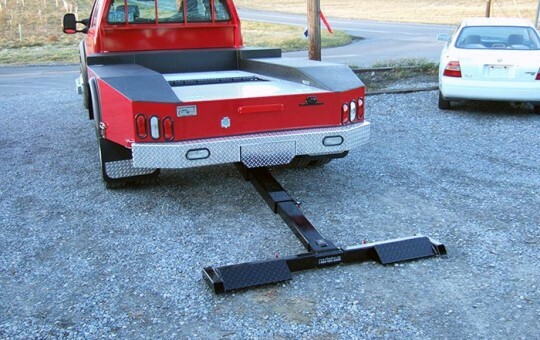 It’s an advanced version of our popular 3 Series system, and this innovative under-truck wheel lift attaches to the underbody of the pickup and stays hidden when not in use. 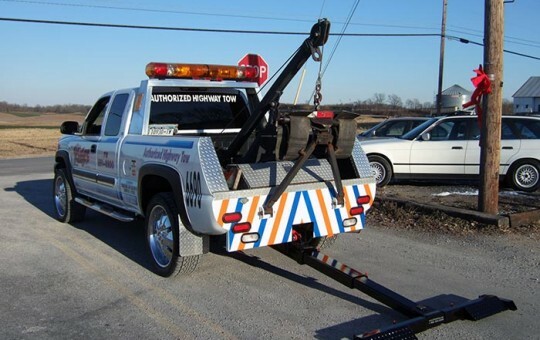 Whether you’re launching your business, doing repo work or wanting to increase the versatility of government or municipal vehicles, the 5 Series repo unit gets the job done without the expense of purchasing a new tow truck. 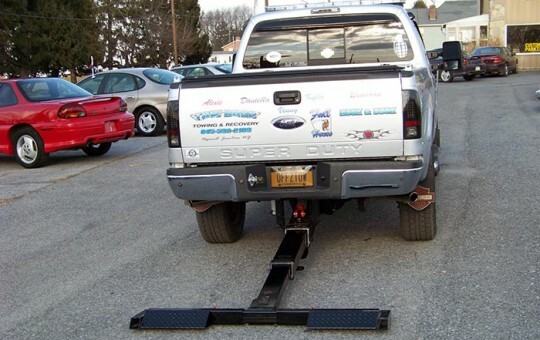 5 Series underbody wheel lifts are compatible with myriad types of trucks and easily install on ¾-ton vehicles and larger. 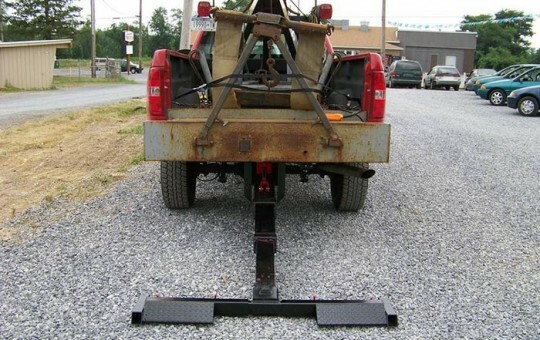 The adjustable arms (12″ – 17″), expandable wheel lift shoes and a hydraulic control system that extends 62” from the back edge of the bumper make it possible to safely tow all different makes and models of cars, pickup trucks and vans. You benefit from underlift towing equipment that not only powers up and down like our 3 Series, but also powers in and out. 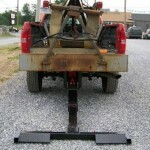 Our 5 Series hidden wheel lifts for sale provide a 4,000-lb lift capacity and can tow up to 8,000 lbs. 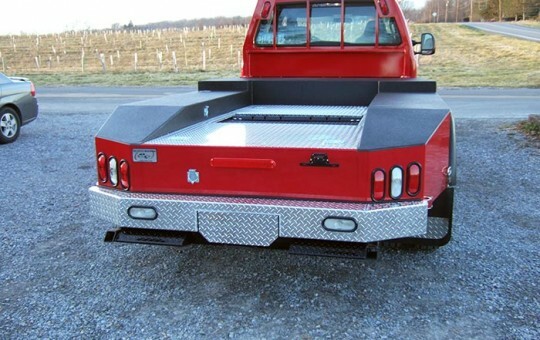 The hydraulic towing equipment allows you to power out the boom for faster, safer and more efficient towing. 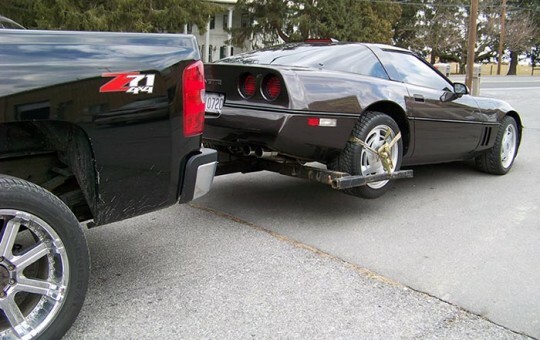 It’s the perfect product for anyone who wants to tow like a pro but doesn’t want to drive around in a traditional tow truck. 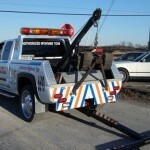 When you choose Lift and Tow for hydraulic towing equipment, we provide the customer service and ongoing technical support to ensure an exceptional return on your investment. Our 5 Series hidden wheel lifts are competitively priced at $4,995 (plus shipping and handling) and include all of the hardware and detailed instruction you require. Units are easy to install manually, or we can schedule a professional installation that’s completed in as little as five hours by a trained technician. As the original manufacturer and distributor of the hidden wheel lift, we can control the quality of our products while offering some of the lowest prices in the industry. 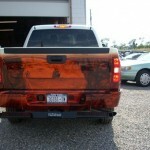 Turnaround times on orders are always fast, and we can ship to clients anywhere nationwide. 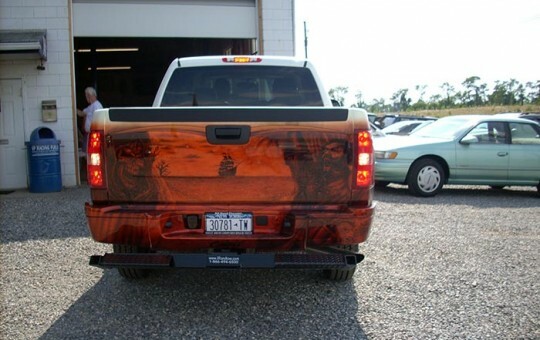 Flexible financing is also available to make your purchase even more affordable. 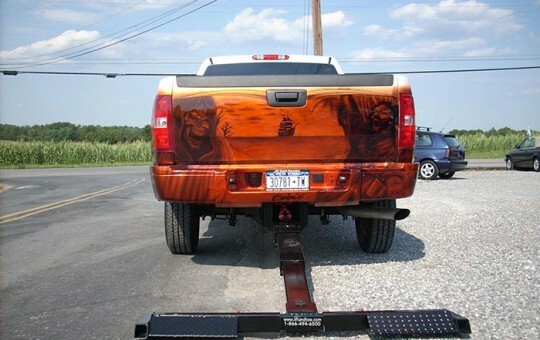 With the 5 Series underbody wheel lift, you can transform your trusty pickup truck into a full-service tow truck in less than a day. 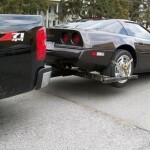 Get the stealth you need for faster, safer repo jobs and the capability to open an independent towing company. 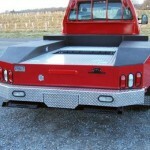 Give us a call at 717-496-0839 or contact us for additional details and assistance placing your order today! 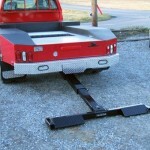 Our 5-Series has been designed and tested to lift 3,500 pounds and tow 7,500 pounds with ease. Our 5-Series wheel lift powers up, down, in and out. 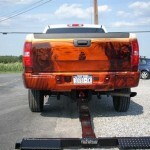 Arms are manually installed at time of towing.